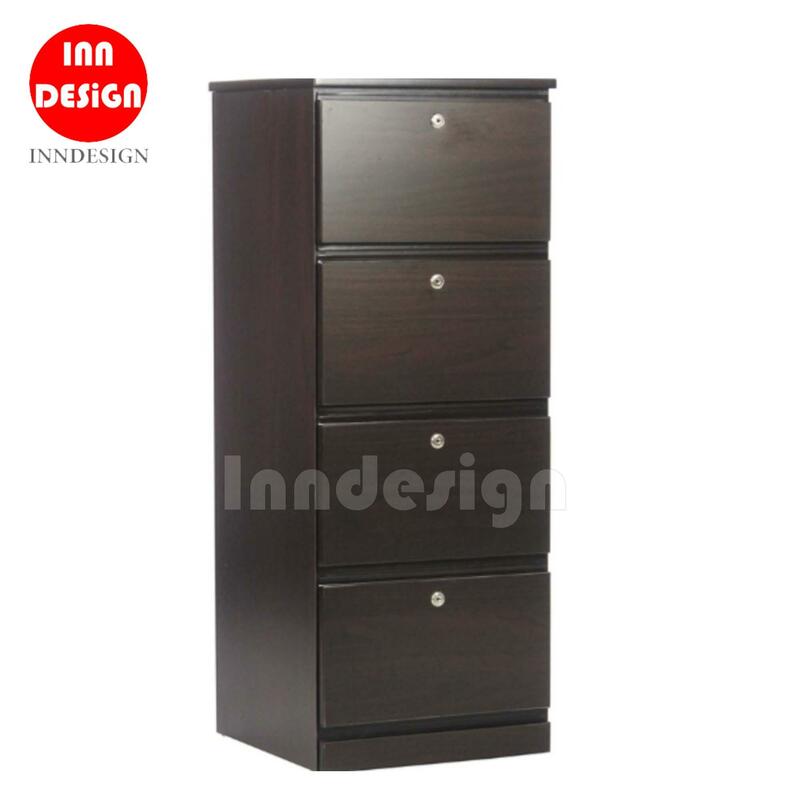 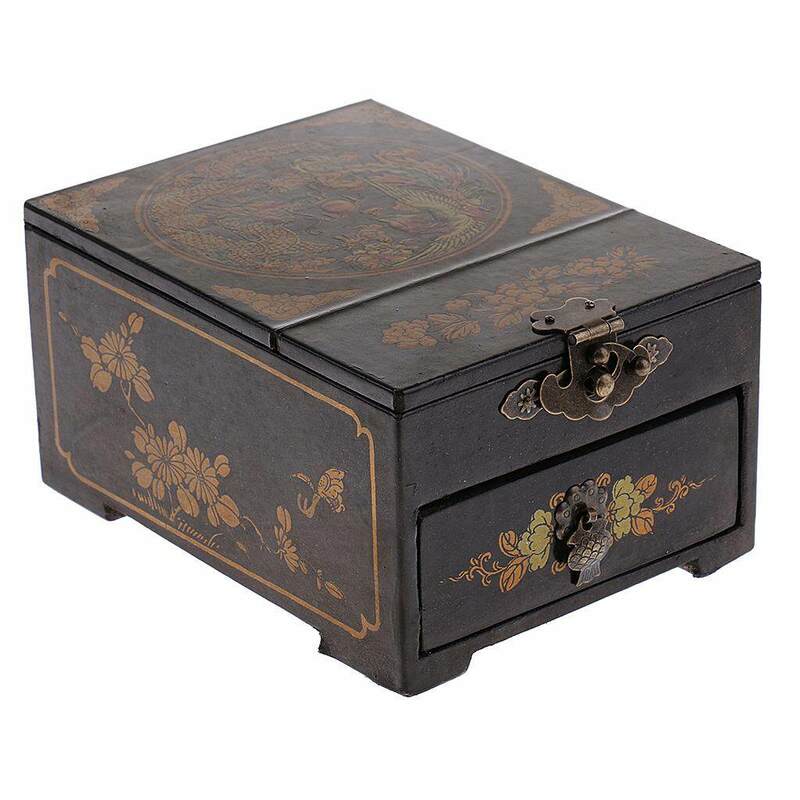 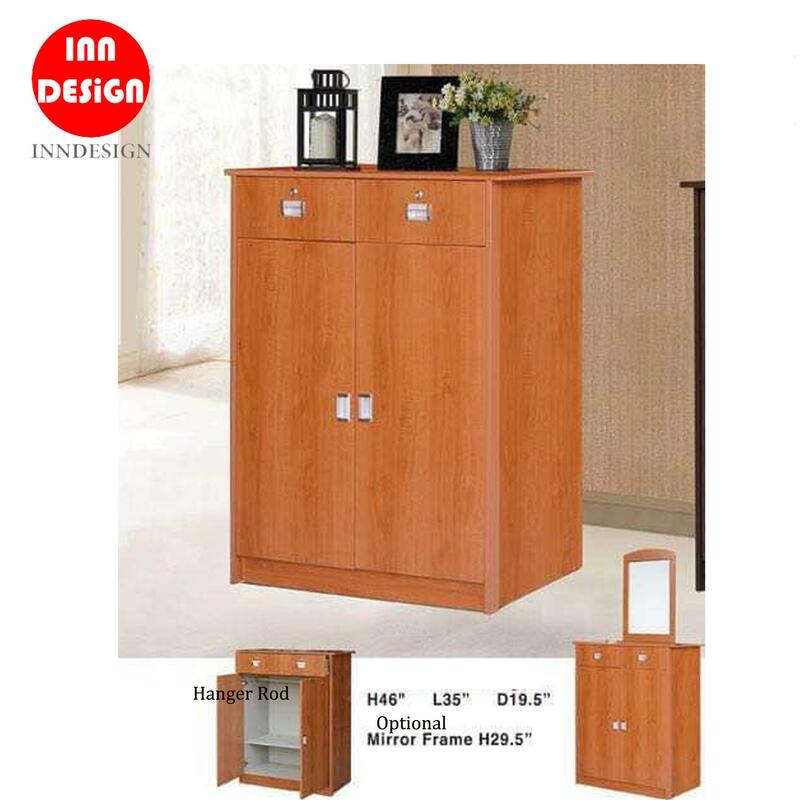 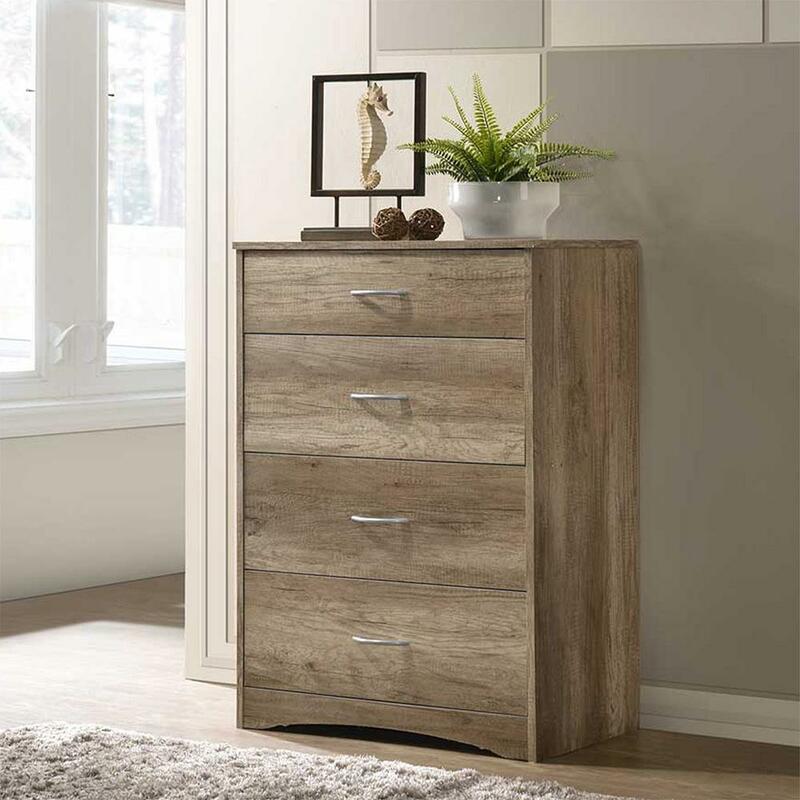 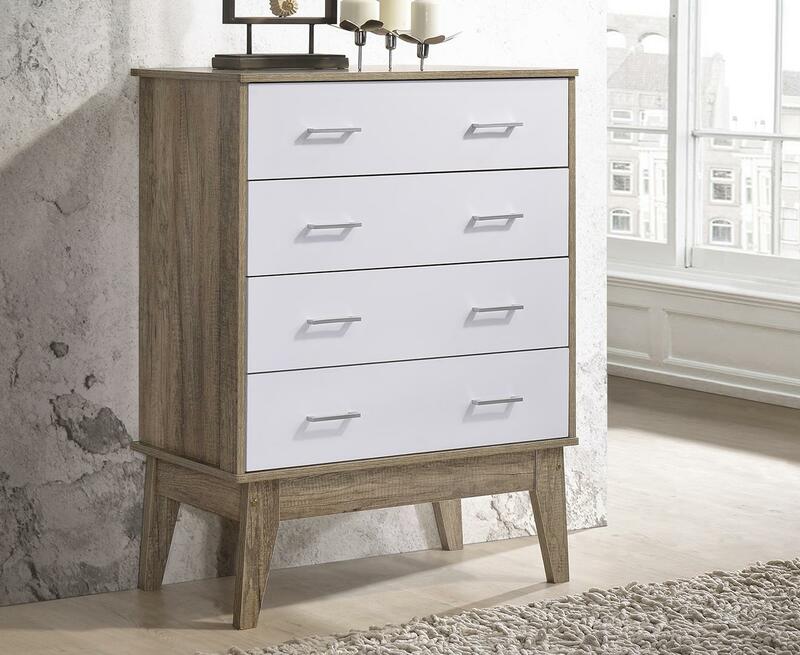 Unveiling our new line of affordable and high-quality furniture, our dresser series are constructed from quality materials with your storage needs in mind. 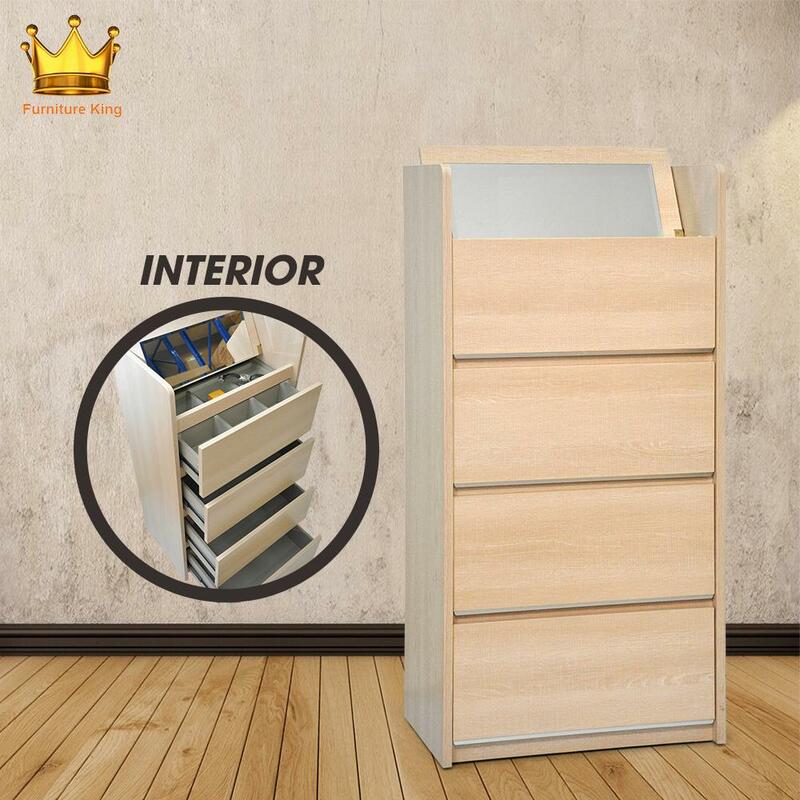 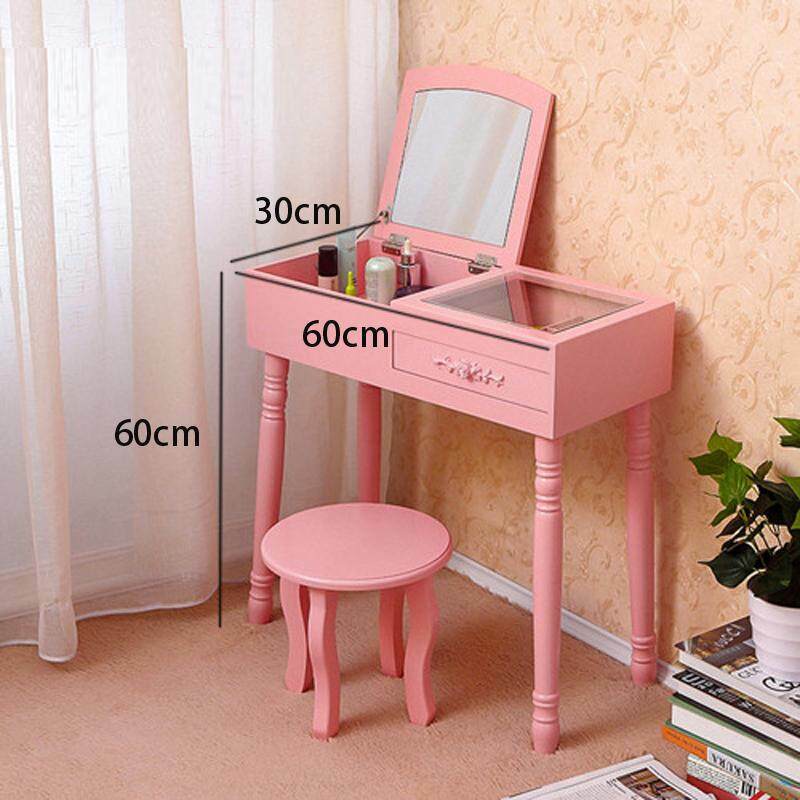 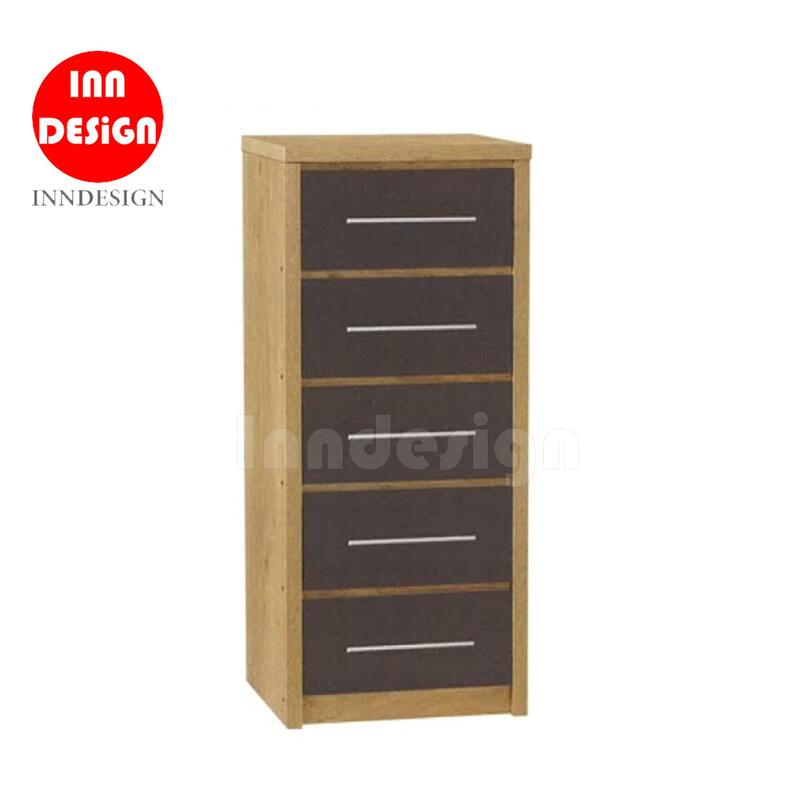 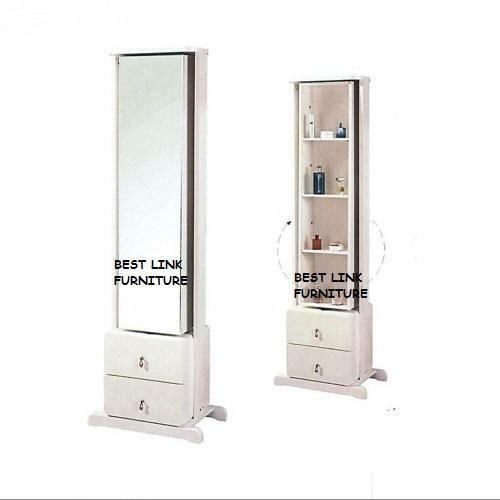 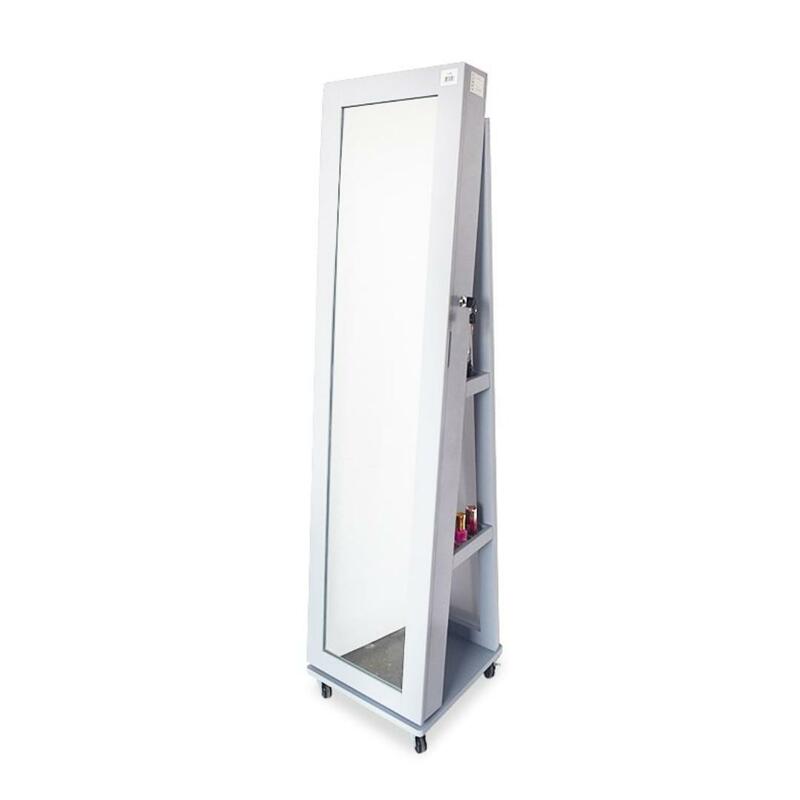 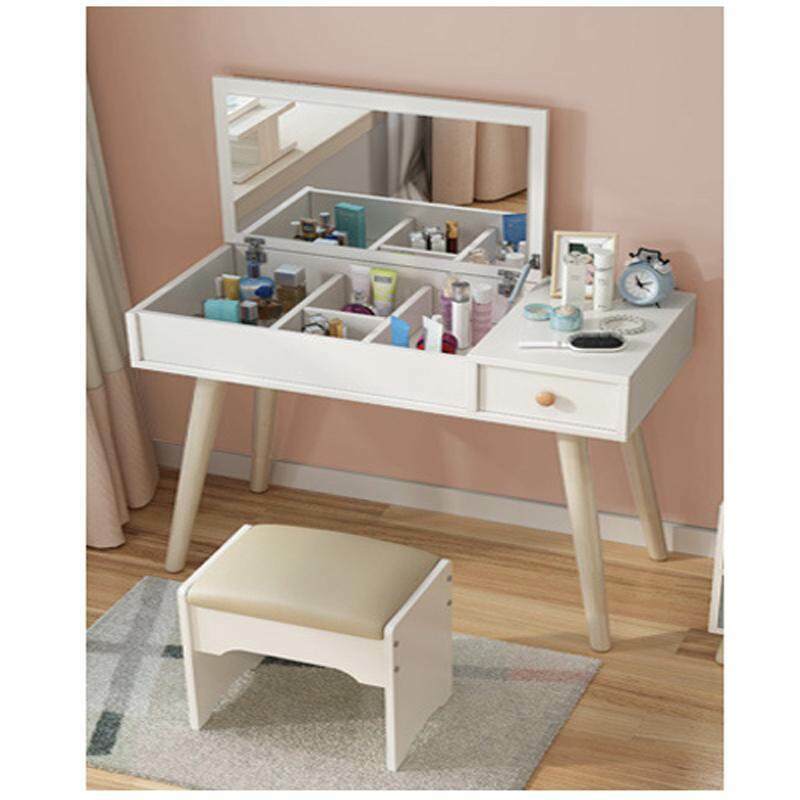 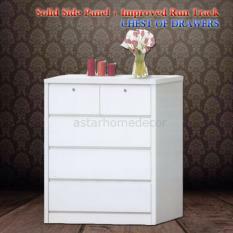 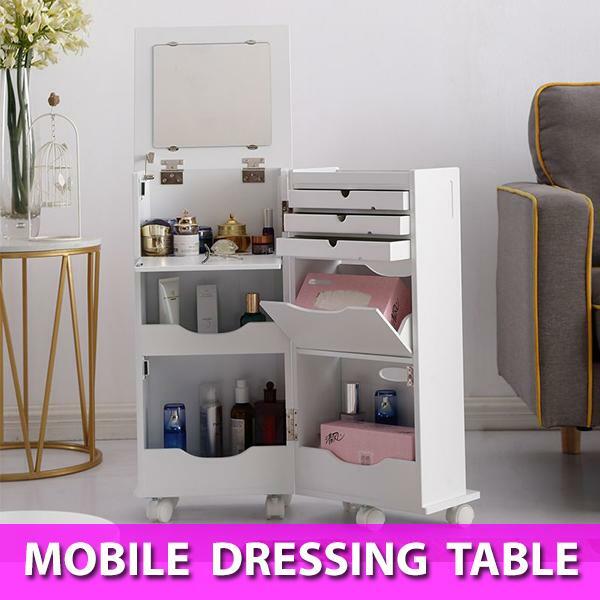 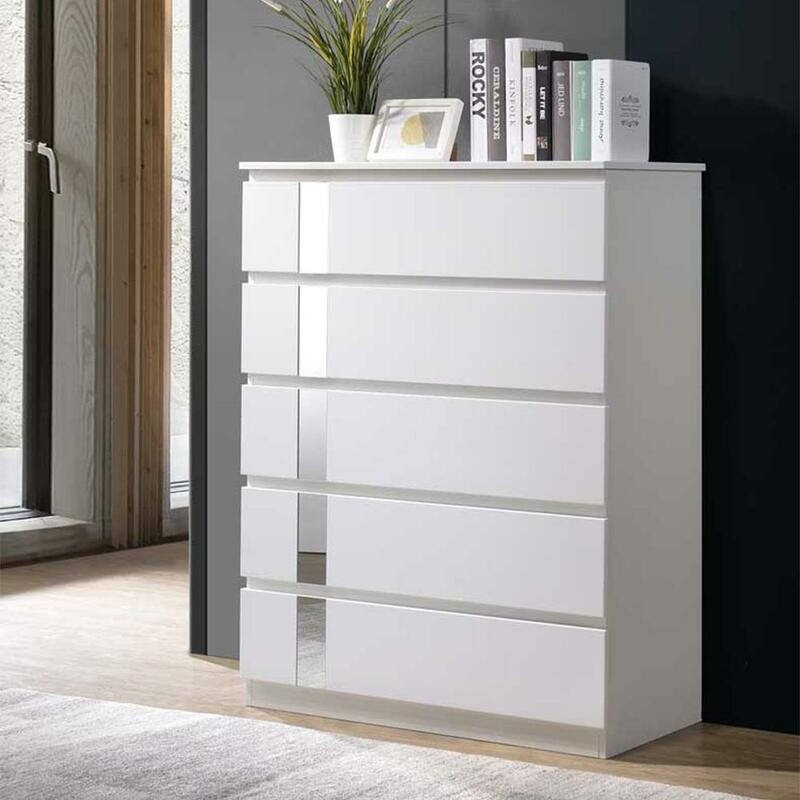 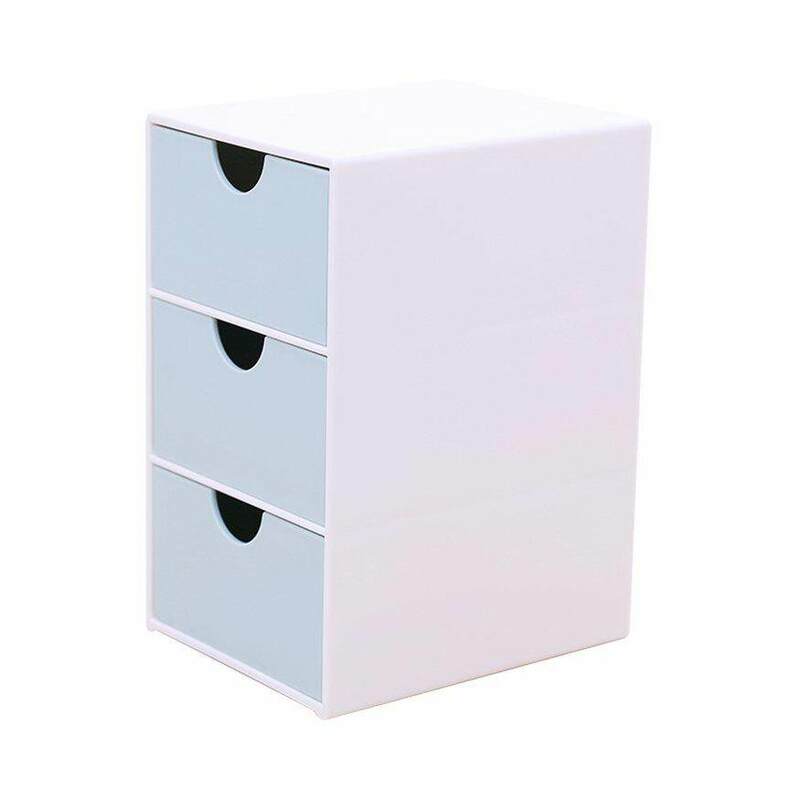 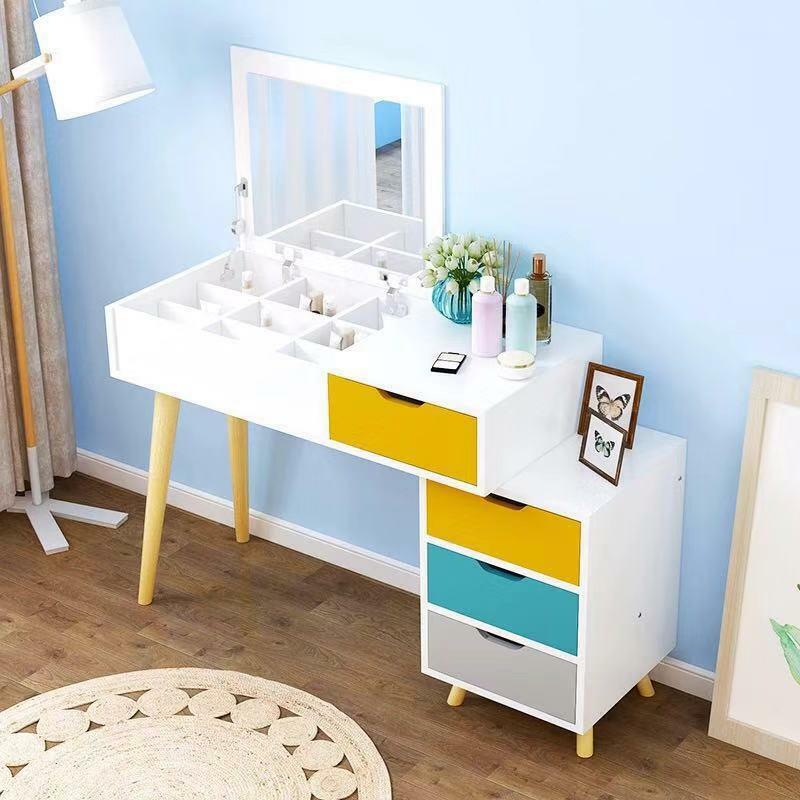 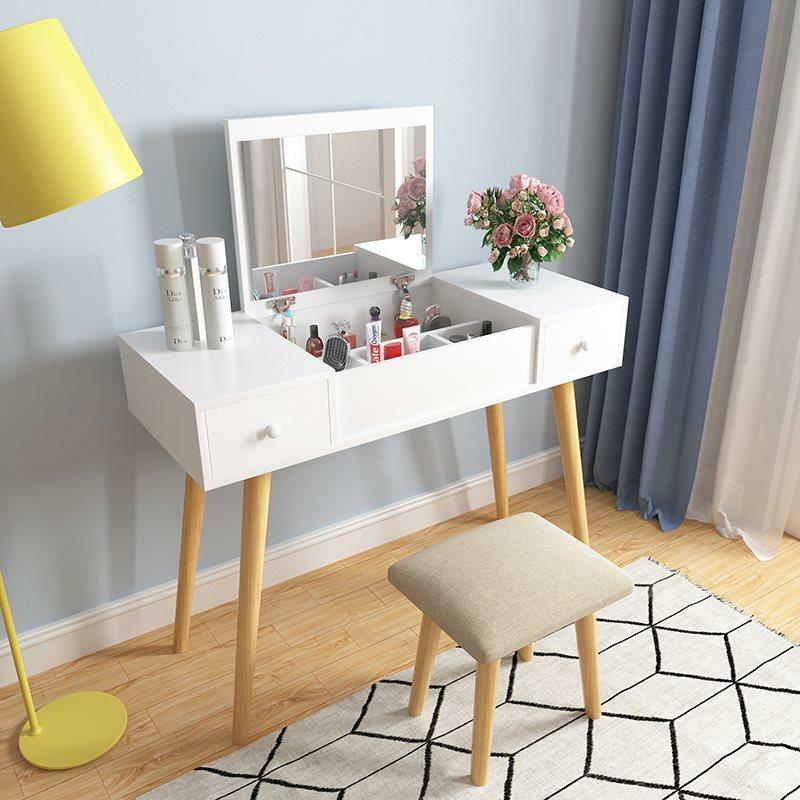 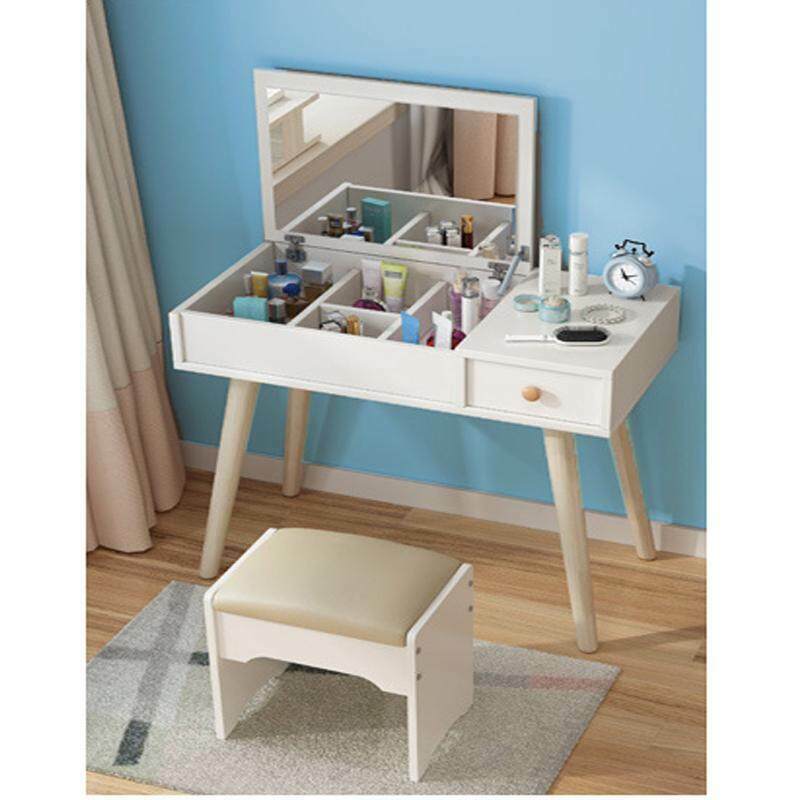 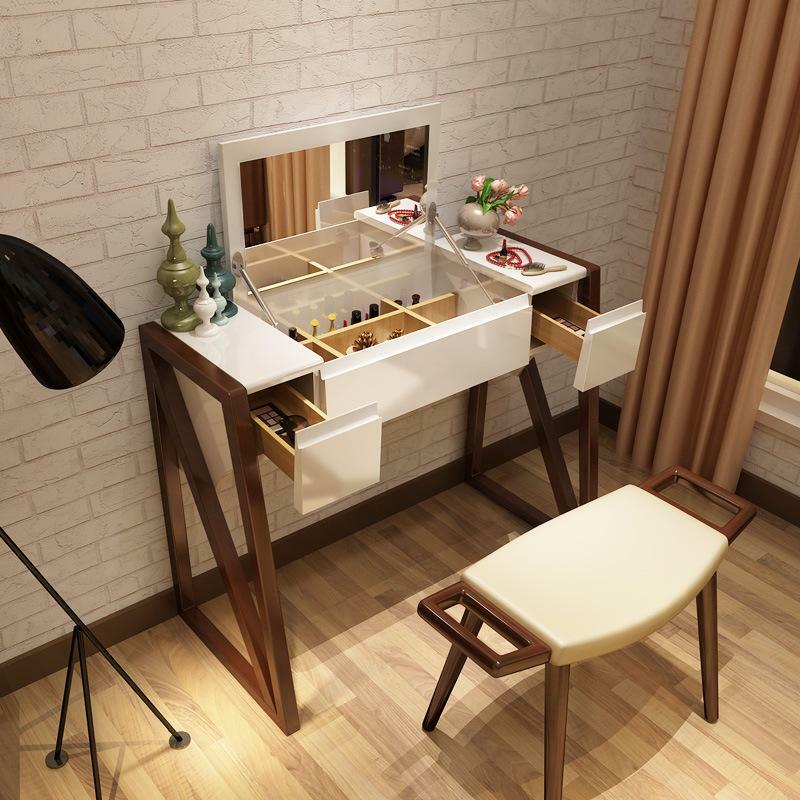 With multiple storage drawers, compartments and a mirror, keep your life organized and your makeup on point.Make a difference to your home and life with us now.Dimension: 40cmx40cmx156.7cmMaterial: MDFColour: White, GreyFree delivery and installation providedLead time from 2-10 working days. 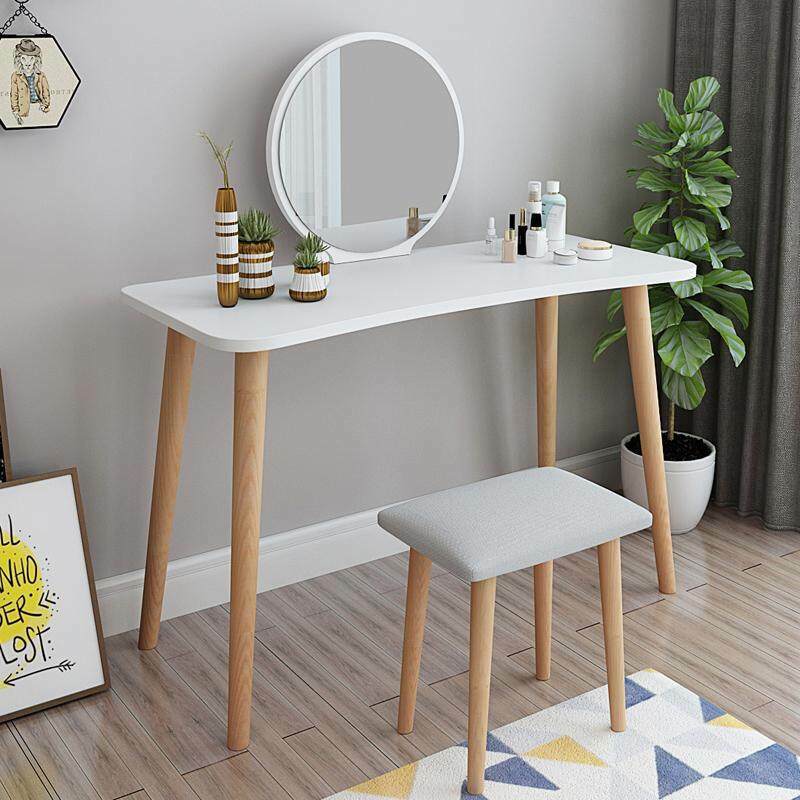 ***Product may vary slightly from images due to the use of natural materials or due to photoshoot lighting conditions and screen settings.